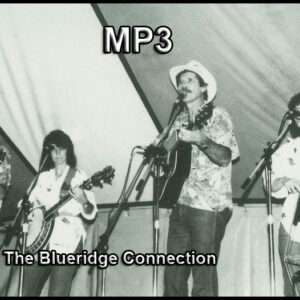 A Collection of 8 songs based on the recordings of Ben Eldridge transcribed by Janet with MP3 recordings played by Janet slow and up to speed with helpful suggestions in a lesson format. SKU: JD125. Category: Packages, Banjo, Artist Series. The Ben Eldridge Style Solos package includes 8 transcriptions from the recordings of Ben Eldridge, plus recordings of each song played slow and up to speed by Janet with helpful suggestions for each tune. Songs include: Doin’ My Time, Bugle Call Rag, Grandfather’s Clock, San Antonio Rose, Tennessee Stud, Panhandle Rag, California Cottonfields, and House of the Rising Sun.